Stone Foundation, UB40, Tears For Fears, Deep Purple, Peter Gabriel and more. 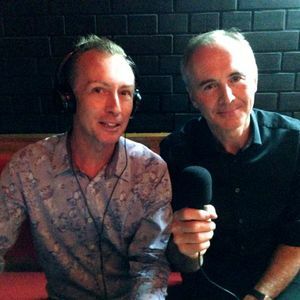 On Sunday October 5 2014 British Ambassador to Japan Mr Tim Hitchens joined DJ Guy Perryman at Brew Dog Bar, Roppongi, Tokyo on a wet typhoon night for an evening of Tim&apos;s favourite top 10 British songs. Ladies and gentlemen HMA DJ is in the house! !